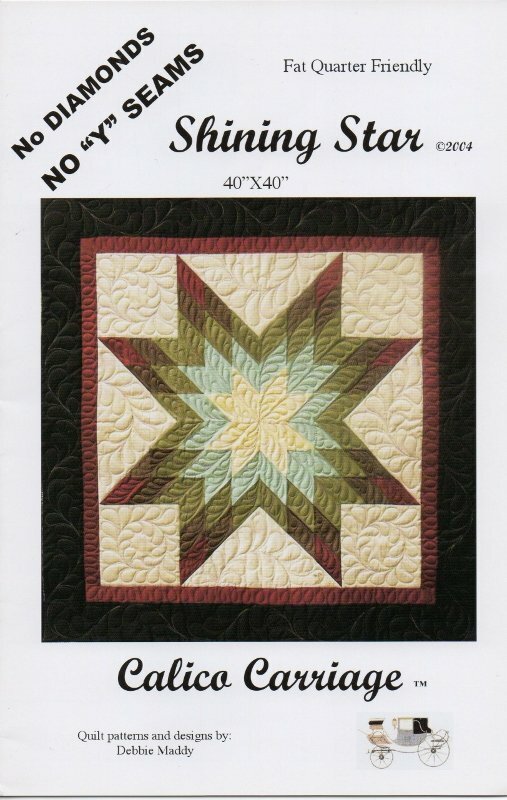 We love this Shining Star wall hanging from Debbie Maddie at Calico Carriage! No "Y" seams, no diamonds, truly simple construction that yields dramatic results! 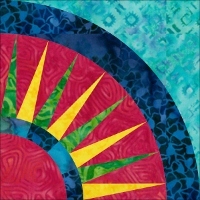 This 40" x 40" quilt is spectacular in batiks like the ones shown in our Carpenter's Star sample, and makes a wonderful gift for someone special.